When it comes to ISVs, aligning with the right payment technology can make or break a brand. 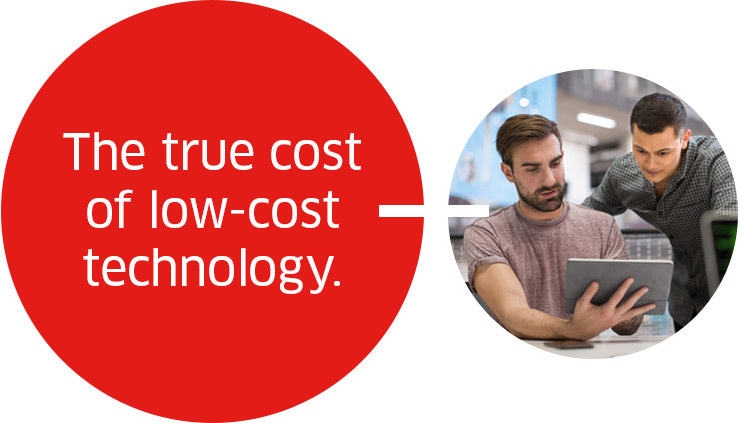 While cheaper solutions may save money up front, aligning with subpar technology can, and probably will, hurt your brand in the long run. Hardware replacement and maintenance fees can add up fast. Speed, security and agility are important to end users. ISVs that align with low-cost technology risk losing customers.